Home / AdSense application rejection / Blog / know adsense application rejection reason / 10 Reasons for why your Google AdSense Application is rejected? 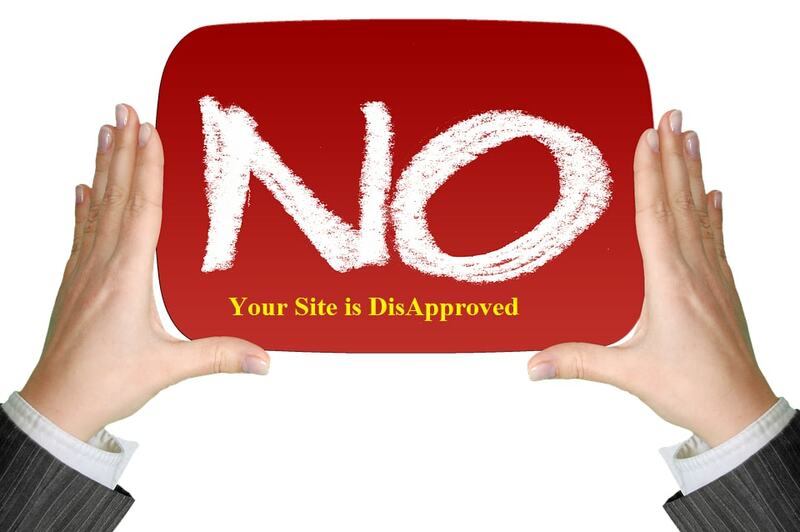 10 Reasons for why your Google AdSense Application is rejected? When you apply to Google AdSense for your website, but Google AdSense reject your website without any reliable issues of your website. You can only see that "You have Insufficient content to show relevant ads on your website", whatever may be the reason, Google AdSense reject without any fixed issues. So this is so difficult to know the reason for AdSense Rejection if you could know the issues that are seeing on your website then you could solve these issues and may get approval. If you have just started Blogging and you have not built the website fully, then your website is rejected. i. Remove the Default Banner of Template. ii. Use a Branding Logo and Favicon for your website. iii. Give Proper Menu Navigation and be sure that each of category of your Menu Bar has 3 to 4 posts. iv. Add Link of your Social Media Pages and Profiles. You must have Unique Content and avoid using Article Spinning or Article Re-Writing Tool. Give more time on Content Writing, you can take reference from many websites, Youtube Videos and by understanding the core meaning of your Topic, start writing content in your own words. Write 500 to 2000 word Content (more than 2000 word). So it is necessary to make Privacy, About, Terms Page and be sure that your contact page is active and you can get a letter when your reader sends the message by filling Contact Form. In order to participate on Google AdSense Publisher's team and earn online money then you must have set a Top-Level Domain like .com, .net,. org. I have also applied from "blogspot.com" but I get rejected, when I set a Top-Level Domain then my AdSense Application is accepted. Downloading and Using Google Images on Blog is one of the main reason for Google Adsense Application Rejection. In Google most of all Images are not free, they may be copyright subjected, and this is a violation of Adsense Policies. Applying on more than One Google Adsense with the same E-mail id will be disapproved. Google Adsense Policy says, "a user can only own a single Adsense account". If you are using other Ad Network like Propeller, Yllix, Insta Article then Google Adsense Application will be disapproved. You must delete old Ad Network from your website and try using another E-mail id before applying to Google Adsense. If you have a website related to Alcohol, Drug, Crime or you have Adult content then Adsense will not approve your application. Google Adsense need Publishers with Good Traffic and Pageviews, so you must have suitable Traffic on your website, and it will be better if you are getting a little bit of organic traffic from search engines. 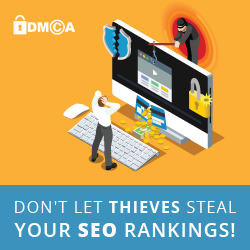 Never use Online Traffic Generator, or if you are getting traffic from only one source then your Adsense Application will also be disapproved. It is necessary to be above 18 in order to apply for Adsense and to get approval on your website. If you are under 18 then apply on Adsense with your Parent account.